Police in Denmark now say a Kenyan woman who was found dead alongside her 10-month-old son at a house in Gentofte last week could have killed her child before committing suicide. 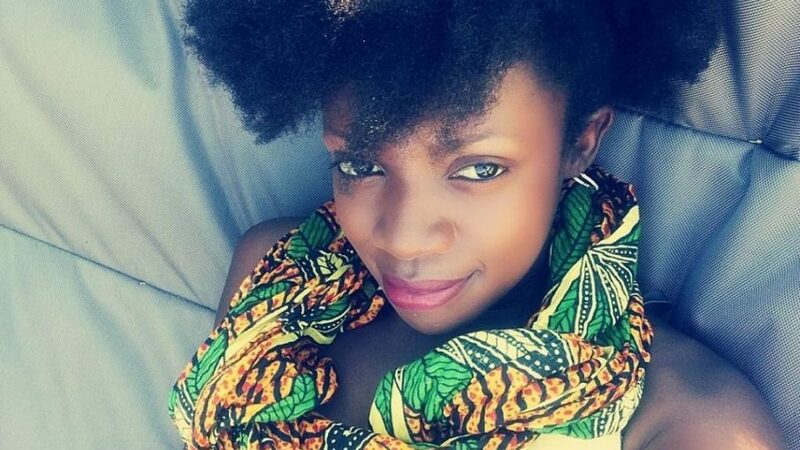 Following enquiries by the Sunday Nation, police in the town of North Zealand, which is in the Danish island of Zealand, said in an update that an examination of Ms Fridah “Rashida” Shironya’s body led them to the conclusion that she took her own life. “As part of the investigation, there has been autopsy of the deceased, as well as a number of technical examinations,” the police said in a statement on Friday, which we translated from Danish. Ms Shironya’s husband, a Dane, is the one who had alerted police of the death of the two. Initial reports had indicated he was being treated as a suspect but the police have ruled out his involvement. “All of these studies show that the mother killed the little boy and then herself. Nordsjællands (North Zealand) Police wishes to emphasise that the man is beyond any suspicion on the matter,” the statement added. Early last week, North Zealand police investigator Brian Grayston told the Press that the team of investigators included a forensic clinician. Ms Shironya, who is in her 20s, had been working with the Teachers Service Commission in Nairobi and she flew to Denmark in July 2014 to live with the man she had met when he worked in Kenya with a global charitable organisation. She hails from Kakamega County. Since her death, her friends have been weighing in with messages on Facebook, a social media site, particularly the ones she posted on the Thursday and Friday before her death, which made reference to emotional abuse. “Her latest posts on FB (Facebook) were a cry for help. 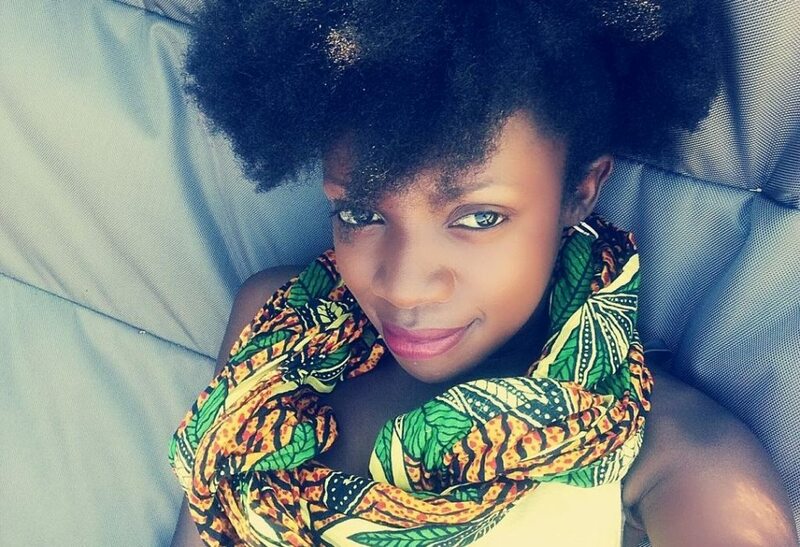 I wish I had reached out to her,” wrote one Nyambura at the Mkenya Ujerumani blog, which largely covers issues involving Kenyans living in Germany and neighbouring countries. One of Ms Shironya’s close confidants, who did not wish to be named for personal reasons, told the Sunday Nation that her friend had hinted at marital problems and kept breaking down during their conversation. “I spoke to her after seeing the posts,” said the friend, who wanted her to take time off the marriage. One of the last actions Ms Shironya took was to send contacts of her mother to her friend living near her house in Denmark. She also sent a contact of the Denmark friend to her mother. Ms Shironya’s friends are currently raising money on GoFundMe, an online fundraising platform, for the family in Kenya to travel to Denmark. “We are working on finding a way to bring Frida’s family to Denmark as they live in Kenya. We are appealing to people of good heart to help in financially facilitating this and the funeral for our two angels,” says a message on the site. By Saturday 47,656 Danish Krona, equivalent to Sh783,264, had been raised from 219 people.